Will Things Be Okay For Leesa? Leesa finds herself dethroned as head of L. L. Lane Unlimited. Her anger and bitterness towards Bill and Lyza lead her into temptation. 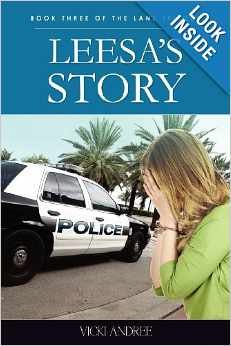 Will Leesa humble herself enough to change before she hits rock bottom? Chuck O’Malley shows up, adding to her misery, and Leesa decides that Christians ruined her life. Thanks to her new friend, Lennie, her life turns around. Is love shining through? Will Cook’s prayers for Leesa be answered, or is the Lord teaching her about patience and grace? Are things going to turn around for Leesa? Click here to learn more. Colonel Joseph Battell began breeding Morgans on his farm in Weybridge, VT in the late 1870s. His intense interest in preserving and promoting America’s first breed of horse saved the Morgan from extinction. Battell spent years studying and tracing Morgan pedigrees, resulting in the publication of the first volume of the Morgan Horse Register in 1894. In 1907 he gave his farm to the U.S. Government. The economy in Vermont is greatly affected by horses. So much so that the University of Vermont now operates Colonel Battell’s horse farm set aside for raising Morgans. They are beautiful animals. The Morgan Horse Farm includes tours, video presentations, foals, a gift shop, and picnic area. It is so important that it is registered on the National Register of Historic Places. The farm maintains roughly 60-80 head of horses. If you are traveling in the area, the Morgan Horse Farm would be a great stop. They do charge a small admission fee. There is free shipping on this book with orders of $35 or more from Amazon. Do you remember the toys from your childhood? I sure do. The Vermont Toy and Train Museum is a nice collection of toys for kids young and old to view. The museum is free to tour but the amusement rides charge a minimal fee. It is located in Quechee, Vermont. If you are planning a vacation, this might be a fun place to check out. I enjoy interesting articles about Israel. As an avid traveler, it is fun to keep up on the latest happenings on places I have visited. This post reminds me of the beauty and uniqueness of Israel which inspired my book On Our Own In Jerusalem’s Old City. Situated in the heart of the Middle East, Israel is in one of the driest regions on earth, traditionally relying on a short, rainy season each winter to replenish its limited supplies. But rainfall only covers about half of Israel’s water needs, and this past winter, that amount was far less. According to the Israeli Meteorological Service, northern Israel, which usually gets the heaviest rainfalls, received just 50 to 60 percent of the annual average. Click here to learn more. Vermont is a beautiful state. I loved visiting. If you are planning a vacation or if you are in the area and want to go on a day trip, riding one of the scenic Vermont train rides, would be the way to go. The trains are heated in the colder months but no air conditioning in the summer. If you are part of a group, reservations would be best. However, if it is a dinner or murder mystery train, reservations are highly advised. Historical narration is a cool feature of the rides. There are some food choices on board or you can bring your own picnic lunch. What a fun way to explore. Click here to learn more. 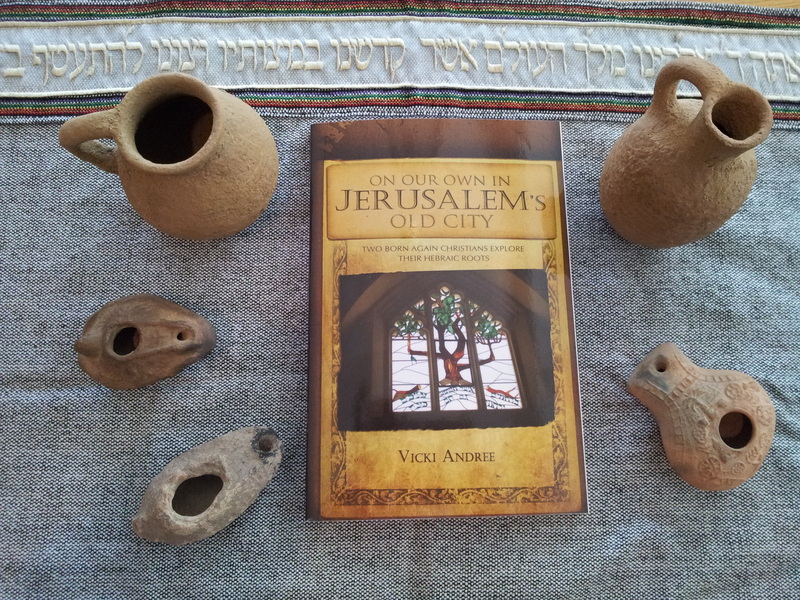 Did you know that On Our Own In Jerusalem’s Old City is available in Kindle format? It can also be ordered in paperback and audio for your listening convenience. If you are planning a trip to Israel, my book might be a helpful read.